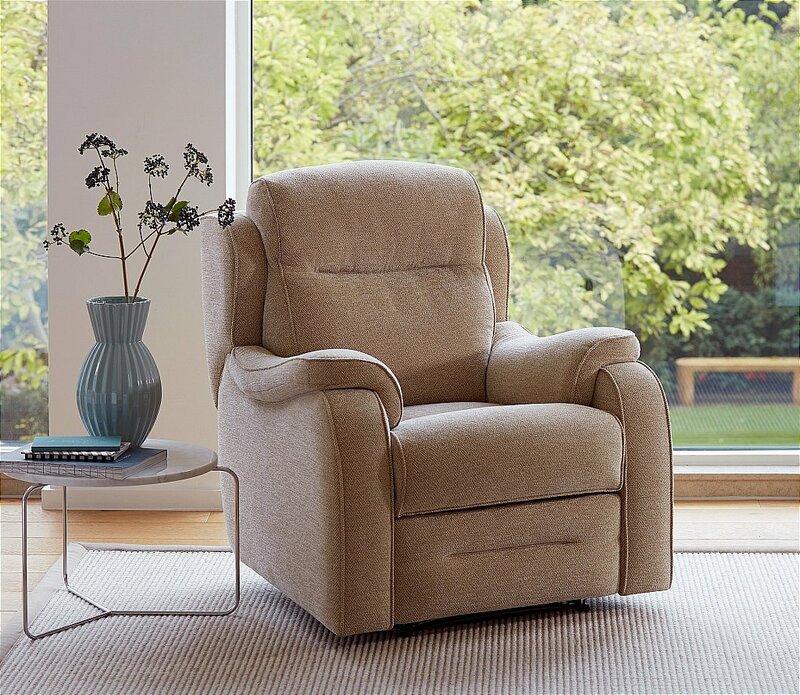 With its unique tailoring and inset piping detail for added contemporary finishing touch, this is the perfect addition to any home. This exclusive range looks beautiful styled in leather or fabric whether bold colours or softer shades. 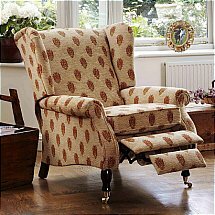 I would like more information about Boston Armchair by Parker Knoll.